Come and explore Washington DC's urban neighborhoods on this 1.5 hour walking & photography tour. Take home stories of Washington DC's prominent residents who once lived in these neighborhoods, guided by a local, qualified Washington DC expert guide. 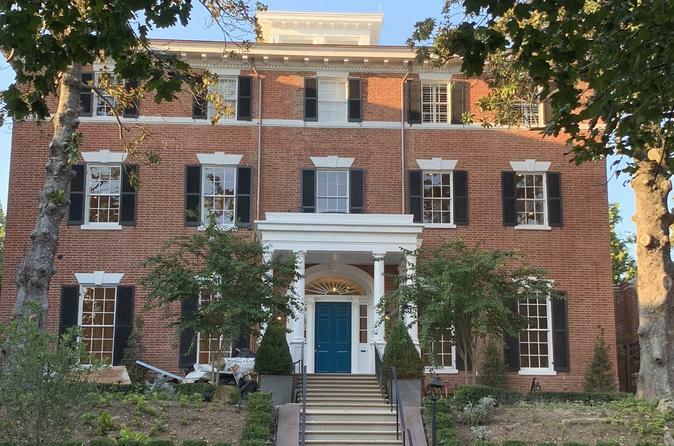 Also feel free to take photographs of the beautiful residential architecture, learn and enjoy taking photographs with your cell phone, smart phone, tablet, or other mobile device as you hear wonderful stories about the culture, and history of Washington DC. Discover the ways that you can share your photographs with family and friends, and take videos that you can share on social media.